A tracking notification will be sent to the purchaser - all orders are shipped directly to the purchaser. Custom jerseys ship within 3-4 weeks. Tracking info will be provided. All custom jersey sales are final. 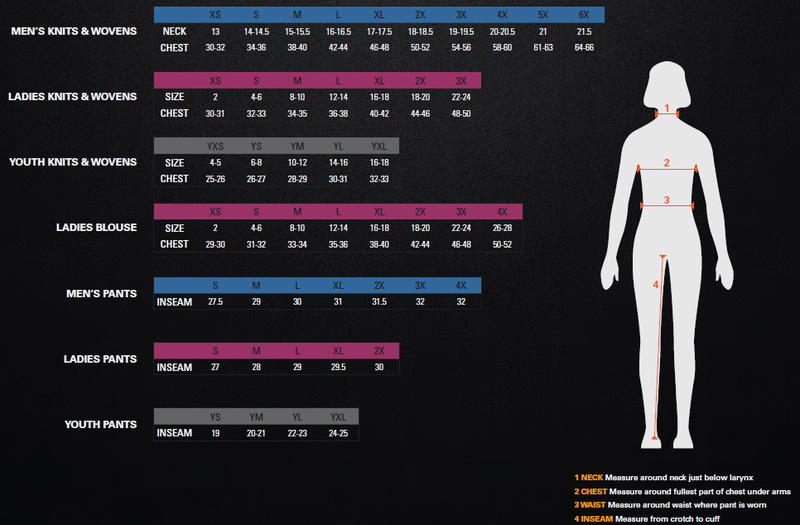 View our sizing charts before ordering. Jersey is constructed with 100% NanoDri moisture-wicking technology. If back name is included it will replace team logo on the back. Mechanics Shirts ship within 3-4 weeks. Tracking info will be provided. All custom Shirt sales are final. View our sizing charts before ordering. Shirts are constructed with 100% NanoDri moisture-wicking technology. Shirts are manufactured with the same material as game jerseys. All graphics are sublimated. Full front-button placket. Polo Jerseys ship within 3-4 weeks. Tracking info will be provided. All graphics are sublimated into polo.